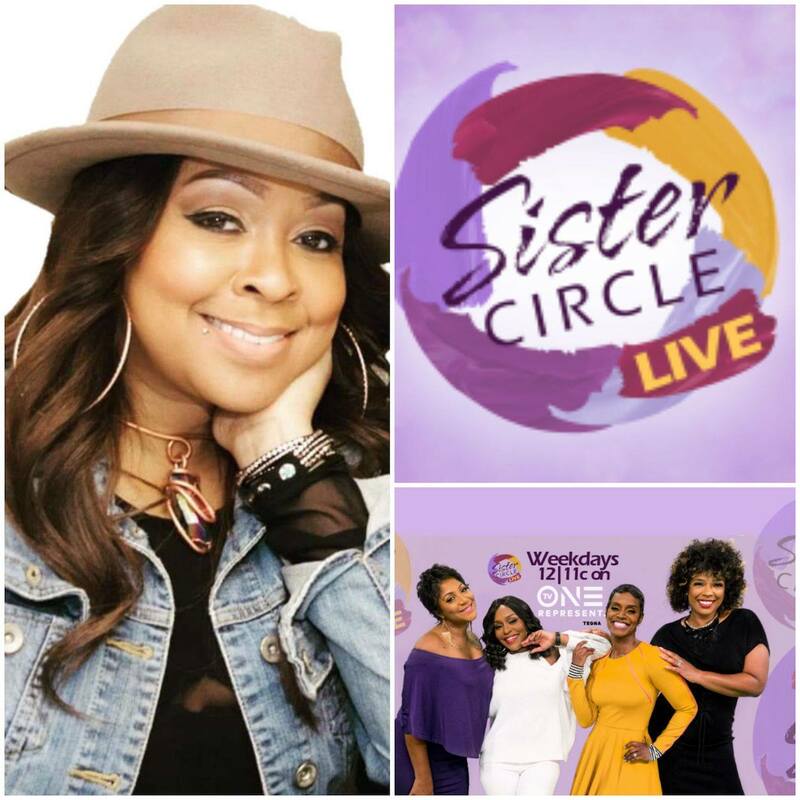 R&B Singer Monifah Carter will be a guest on TV One's Sister Circle Live this Wednesday, October 10th 12pm, Est. Monifah will chat about her upcoming appearance for the Season Finale episode of Iyana: Fix My Life. Sister Circle is a live, one-hour talk show, hosted by Rashan Ali, Syleena Johnson, Trina Braxton, and Quad Webb-Lunceford. The show airs on TV One and Atlanta's WATL. R&B Singer Monifah gets help from Life Coach, Iyana Vanzant as she is called upon to assist on this family drama with Monifah and her daughter Akemi. Who needs to address her internal issues with her mother. In which she has kept to herself for all these years. It all finally reaches it's boiling point, as Mother and Daughter will air out all their grievances with each other during this explosive Season Finale episode entitled "Fame Over Family". Which airs on Saturday, October 13th at 9pm Est, on the OWN:Oprah Winfrey Network Channel.